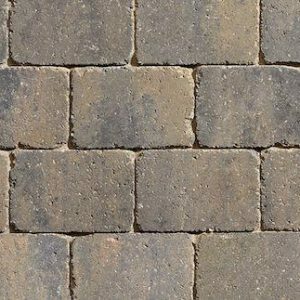 Are you a homeowner, house builder or installer? 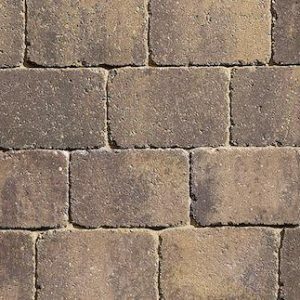 Driveway block paving is available in a wide selection of colours, sizes and finishes so you can be sure to find a product that stylishly enhances any home. Are you a commercial buyer, public sector decision-maker or architect? 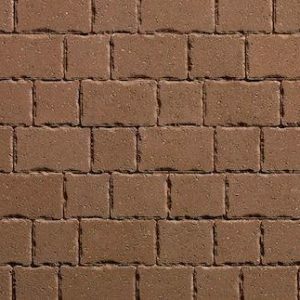 Our concrete block paving products are ideal for every kind of hard landscaping project – from high streets and car parks to housing developments and ports. 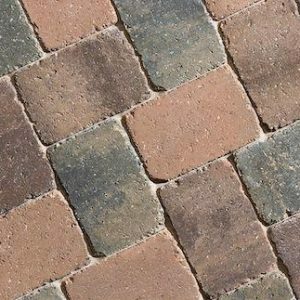 Our vast range of block paving products for driveways are available in concrete or natural stone – such as granite and clay. 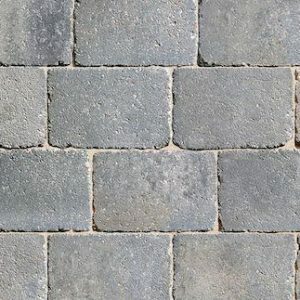 There are a variety of sizes, colours and textures which can be used to create stunning designs.